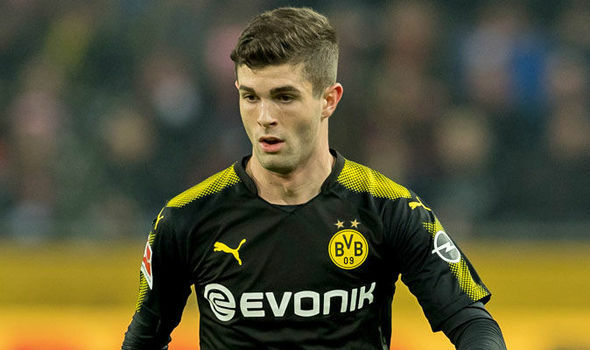 Mark Pulisic has slammed all the report linking his son with Premier League clubs and tags it hogwash. Pulisic was impressive for Borussia Dortmund this past season has he displayed some impressive understanding playing in the right wing. This has made many Premier League clubs to start enquiring about the American star. However, his father has come out to rubbish all speculations and believes he son will still be playing in the Bundesliga next year.